As Europe’s largest combined shopping and leisure destination, intu Metrocentre attracts over 24 million visitors every year. With a broad spectrum of retailers on site including House of Fraser, Debenhams and Primark, visitors are offered a host of contemporary fashion brands in conjunction with diverse leisure facilities. Situated in a diverse and affluent catchment area, the majority of all visitors live within a 70 minute drive. Advertising at intu Metrocentre provides an opportunity for our clients to engage with visitors in a receptive environment, where purchase prompts can easily be acted upon. 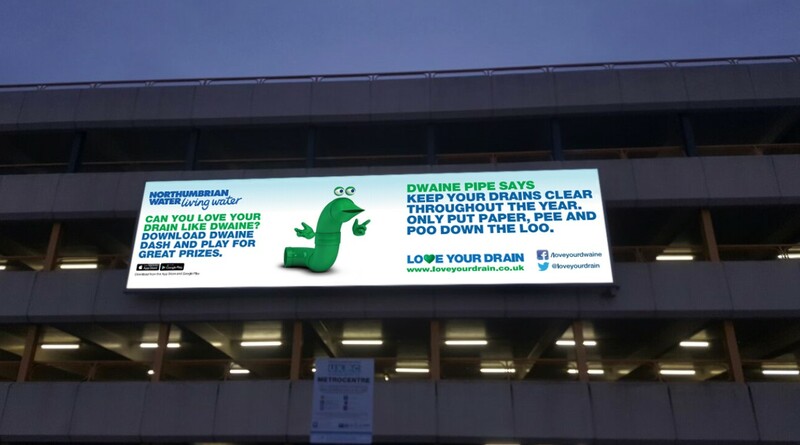 Challenge At Northumbria Water we were looking at the best opportunity to complement our existing advertising portfolio and were looking to promote our public awareness campaign regarding healthy drains in the North East. We were looking to engage with a high volume audience and specifically target families with young children. Solution A 4 week campaign on intu Metrocentre’s Back lit 96 sheet advertising panel during the Christmas build up. Result The advertising at intu Metrocentre contributed to the success of our awareness campaign. 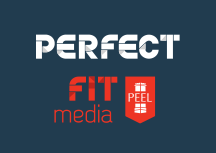 Perfect Fit Media’s advertising has provided us with a cost effective tool allowing us to engage with a local family audience and increase awareness throughout the region.